People are social emotional beings. Their experiences and connections change behavior. For this reason, social-emotional learning that encourages positive behaviors is most effective through experiential learning. The Cloud9World program is much more than a character education program. It is unique in that it was borne out of several schools of thought. Student books are built on a social constructivist approach that embraces positive character strengths. Since students learn character strengths from animals (more like their peers) rather than adults, the program’s tone is positive, inviting, and less intrusive than many character education programs. Through the story format and patterns of their own social-emotional behavior, children are able to construct and apply a very practical view of each character strength at school, in the community, and at home. A touch of positive behavior support promotes excitement and motivation throughout the program, challenging students intrinsically and extrinsically by recognizing application of character strengths throughout the day. Perhaps the greatest strength of the program, however, lies in its direct instruction through literacy, discussion and experimentation in recognizing and applying new character strengths. A social constructivist approach is easily recognizable in the lesson plans and curriculum components. 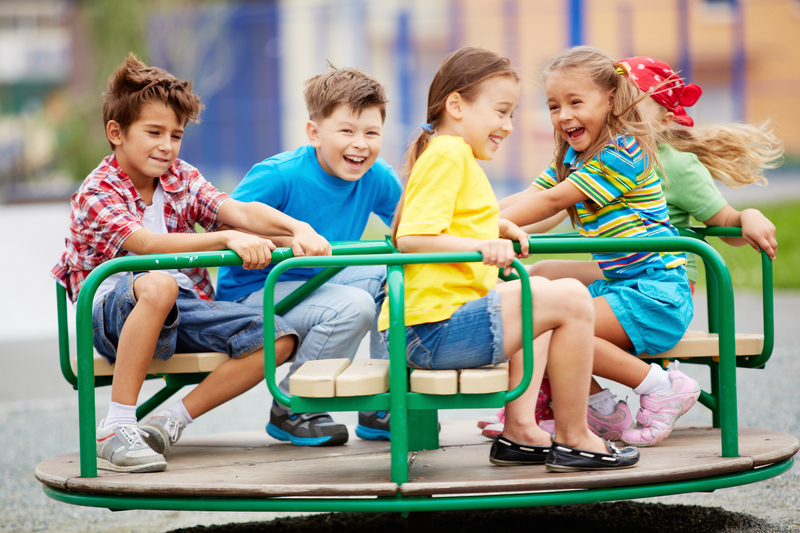 Rather than being told what to experience, the activities encourage children to experience the character strength, express themselves as they embrace the character strength, and then apply the strength to other areas of their lives. Children are challenged to apply a real-world understanding of the character strength through role play, decision-making, projects, presentations, and more. The program appeals to children’s social nature as they experience and identify many of these character strengths for the first time. Flexible lesson plans allow teachers to easily personalize and differentiate lessons with little or no preparation. 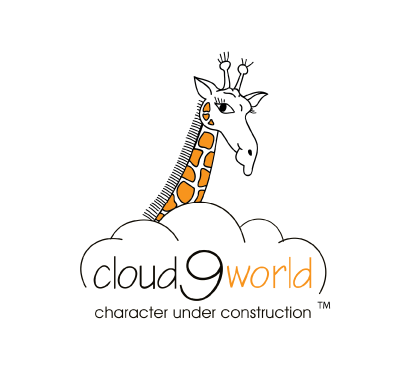 The Cloud9World Core Program equips students with the basic building blocks of character and social-emotional development. The program consists of 30 core strengths all designed to engage students in identifying, explaining, applying, and managing these core strengths in their daily activities and interactions with others. Core character strengths, such as Integrity, Commitment, Perseverance, Courage, Respect, & Responsibility, help students to form their own core values which empower them to understand themselves and others, create and maintain healthy relationships, manage their own emotions, and make sound decisions. At Cloud9World, we believe that 21st Century learners need to be prepared for the rigor of learning and career with more than academics. Students can be their best when they are socially and emotionally prepared to interact with a fast-paced, dynamic, and global society, working with people from all backgrounds and cultures to invent the future. These 21st Century social-emotional skills move students beyond traditional character strengths to strengths and practices that are required of them as effective 21st Century learners. At Cloud9World, we believe middle school students need opportunities to learn about character strengths, the benefits and costs of adopting them in life, both in school and the future work place. Prepare your middle school students with books that promote social-emotional learning as well as literacy, problem-solving, and decision-making. Students gain an in-depth understanding of each character strength through an example/non-example approach. They are able to weigh in to benefits and costs regarding adoption of each character strength in addition to real-life scenario completion. Let’s Learn about Emotions with Kiwi is a PreK social-emotional learning program designed to help young children learn about 8 basic emotions. Based on Robert Plutchik’s Psychoevolutionary theory of basic emotions, this program helps children to explore emotions in varying degrees by helping them to recognize, name, and explain changes in their thoughts, feelings, and body that differ from calm and in-control. Degrees of emotion are illustrated with color intensity that enable children to visualize themselves managing emotions in an empowering manner through simple techniques introduced by Kiwi in short story books. The program is well-equipped with posters, a plush toy Kiwi for each emotion, sequencing cards, parent cards, and more! The Building Great Citizens program offers elementary students their first look at social issues related to building great citizens for tomorrow based on complex world challenges. 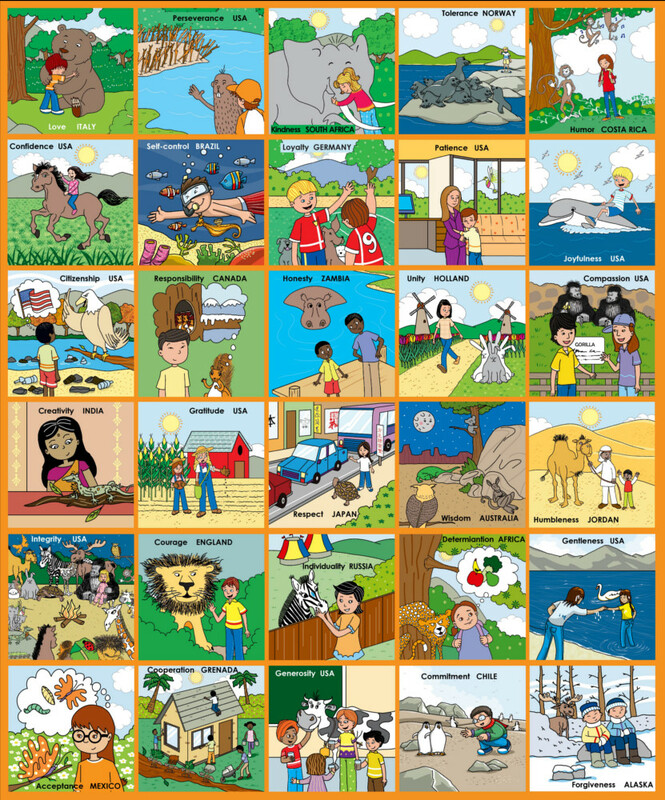 Young characters within each story learn about topics such as social justice, equality, inclusion, service, and hope from the animal in the story. Stories take place around the globe and highlight that fact that building great citizens everywhere is important to the future of our world. 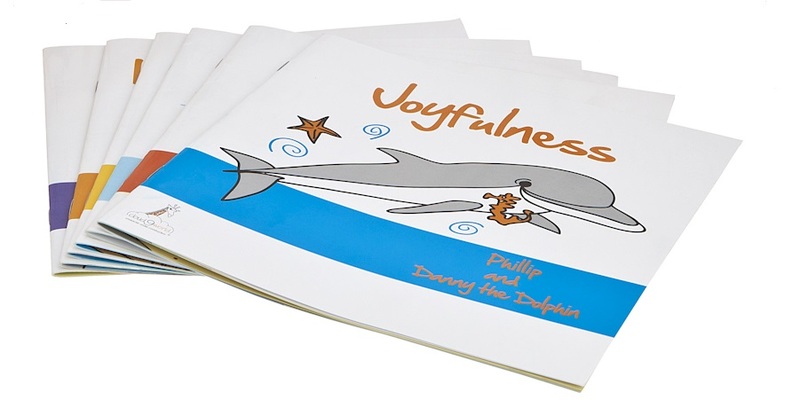 Our books feature animal role models exhibiting a positive, inviting tone. The story format delivers a practical view of social-emotional behavior in school, at home and in the community. Students don’t just read it or hear it. They experience it. They explore, internalize, reflect and celebrate. The storybooks take place in different parts of the world, igniting teachable moments about diversity, various customs, expansive geography and multiple languages.